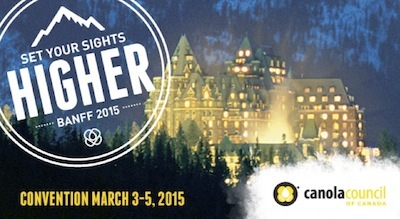 Set your sights higher at the Canola Council of Canada 2015 convention at The Fairmont Banff Springs, March 3-5. The CCC Convention is the one annual event where the entire canola industry comes together and we want you to be there. 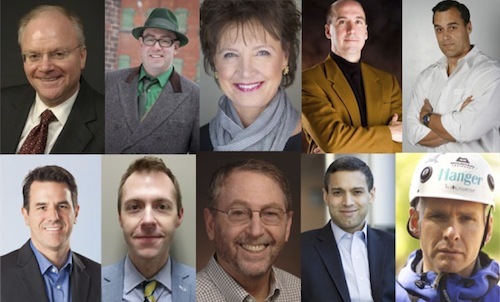 Take in world-class experts discussing topics that matter to our industry and make face-to-face connections with all links of the value chain in a business-focused environment. 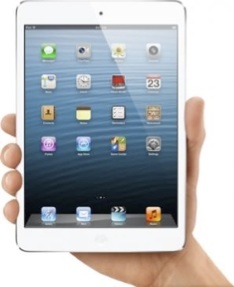 Register by midnight tomorrow for a chance to win an iPad mini. Iconic beauty amidst snow-capped peaks, enchanting lakes and pristine wilderness. 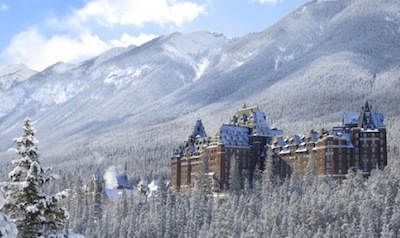 The majestic “Castle in the Rockies,” located in the heart of Alberta in Canada’s Banff National Park — a UNESCO World Heritage Site — has been providing legendary hospitality and unsurpassed dining experiences to guests of this luxury hotel for over 125 years. We have an incredible lineup of world-class speakers ready to talk about key topics in agriculture and business. You can read through their full bios on the convention website. The convention allows for three nights of networking to maximize the time you have with canola colleagues. Our welcome reception on Tuesday night is hosted by Canadian Canola Growers Association (CCGA) and complimentary for partners to join when accompanying a paid delegate. We’ll be soaking up the history of our host hotel in a lounge with unmatched mountain views. On Wednesday night, delegates are on their own to explore downtown Banff and connect with people they may not see very often. This year, our Thursday night gala is inspired by the Northern Lights and includes live entertainment and dancing. It’s not to be missed. Read up on convention evening events at the convention website.